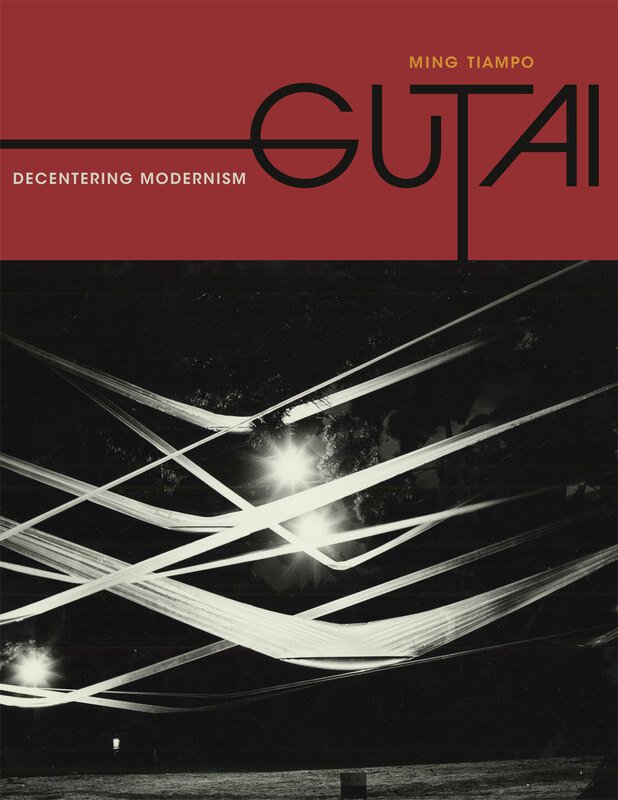 Gutai is the first book in English to examine Japan’s best-known modern art movement, a circle of postwar artists whose avant-garde paintings, performances, and installations foreshadowed many key developments in American and European experimental art. Working with previously unpublished photographs and archival resources, Ming Tiampo considers Gutai’s pioneering transnational practice, spurred on by mid-century developments in mass media and travel that made the movement’s field of reception and influence global in scope. Using these lines of transmission to claim a place for Gutai among modernist art practices while tracing the impact of Japan on art in Europe and America, Tiampo demonstrates the fundamental transnationality of modernism. Ultimately, Tiampo offers a new conceptual model for writing a global history of art, making Gutai an important and original contribution to modern art history.